Incorrectly packaged and marked counterfeit bearings. we hear the words ‘counterfeit goods’, this also includes industrial goods like NSK bearing products. In 2011, the Construction Industry Institute (CII) found that even though many countries have signed agreements to protect intellectual property rights, counterfeit products are more prevalent throughout both world and national markets. The CII study found that raw, substandard steel was the most counterfeited commodity among the materials it inquired about. When sub-standard steel is used to manufacture bearings, it negatively impacts bearing life. It can cause bearing seizure which can lead to risk of shut-down, lost production and increased maintenance costs. Counterfeit bearing manufacturers market inferior quality bearings as NSK brand and offer lower prices. This is referred to as a black market counterfeit; whereas a gray market counterfeit is a genuine NSK bearing, but is being sold through unauthorized channels. Although you may pay less in upfront costs, the adverse consequences that will result, may cause you to purchase bearings more frequently and increase overall pricing. To mitigate your chance of purchasing a counterfeit bearing, you must use an authorized NSK channel. As a bearing purchaser, there are ways to identify an authentic bearing versus a counterfeit. 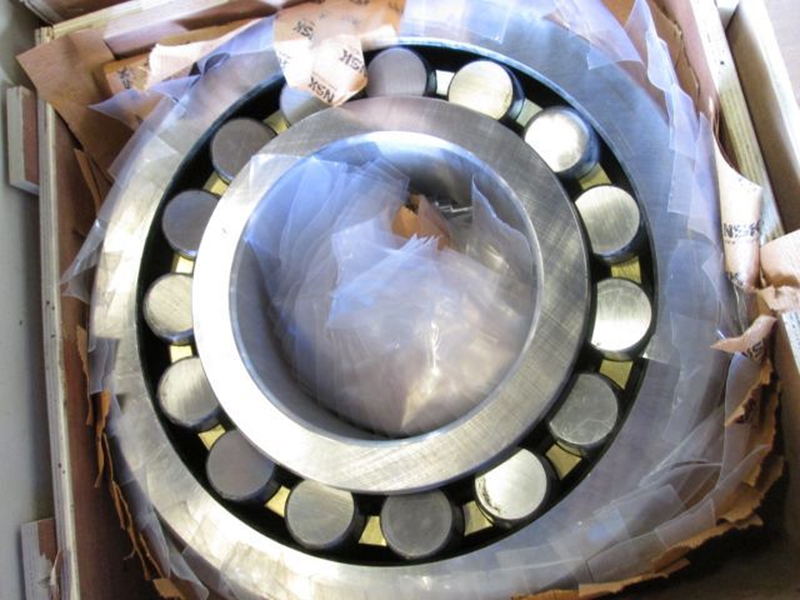 Check the bearing’s markings, labeling and packaging to ensure bearing authenticity. You may also reference www.stopfakebearings.com, sponsored by the World Bearing Association (WBA) and bearing manufacturers, including NSK, for information on how to combat counterfeiting. The WBA created an Anti-Counterfeiting Committee to raise awareness and campaign against counterfeiting activity. If you come across a questionable bearing, please contact NSK. We have procedures in place with the U.S. Customs and Border Patrol to stop the importation of counterfeit products and a dedicated service team that can assess and inspect any suspect bearings to help negate future situations. 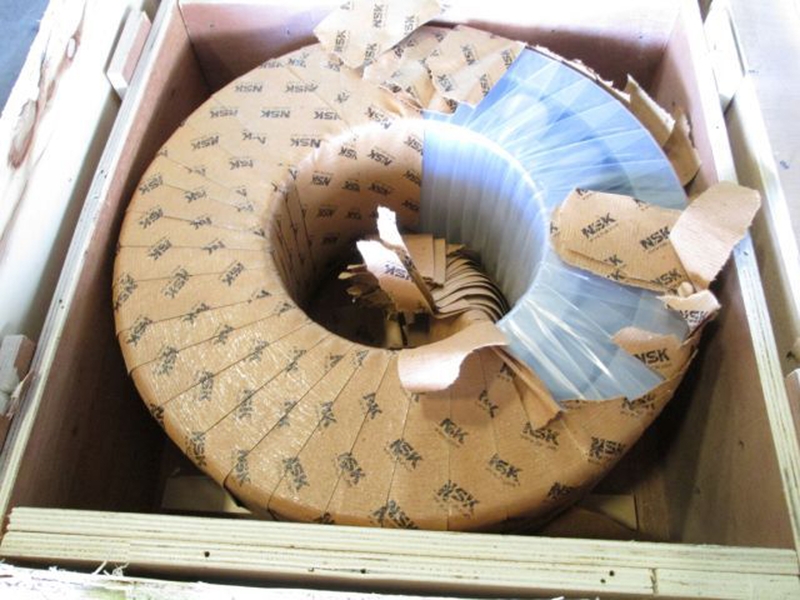 This entry was posted in Bearing Repair & Maintenance and tagged Construction Industry Institute, Counterfeit Bearings, Counterfeit Industrial Materials and Products. Bookmark the permalink.